This December we’ll be running our sixth annual Shoe Box drive for the children of Casa de Orracion on Three Kings Day and supporting two other events: a children’s outreach just prior to Christmas in Ensenada and Open Road Global, La Gloria, Mexico (Open Road Global is a grass roots non-profit working to break the poverty cycle for children through family based care, community involvement and income generating support- the Woman’s Prayer Group has committed to helping on this one). Typically this requires ~60 shoe box presents but with the extra events we could use some EXTRA support. 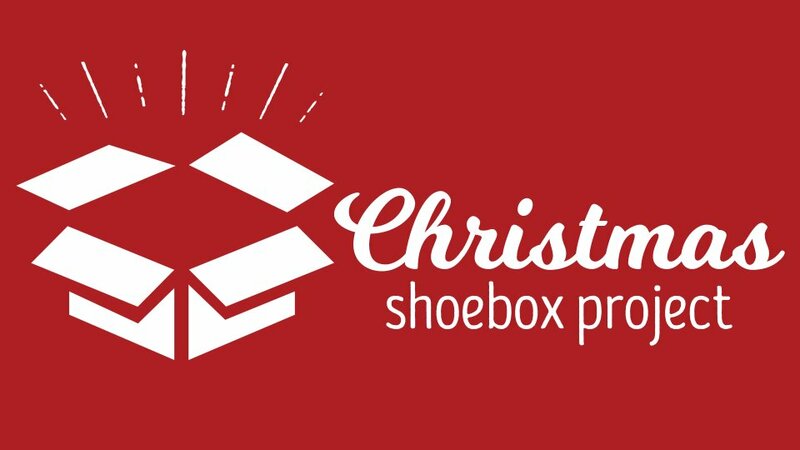 We would love for you to encourage your Life Group or other groups you may be a part of to help the Christmas Shoebox Project. This is a true blessing to the children involved and in many cases these are the only presents they’ll receive.